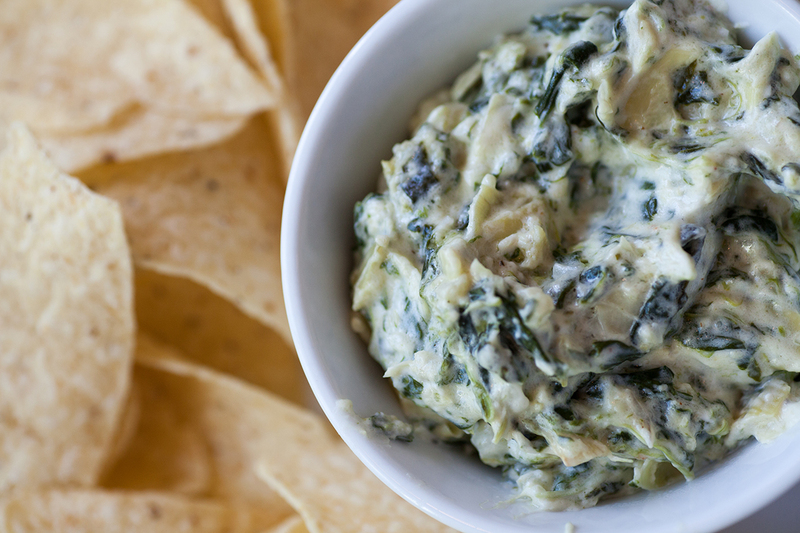 This is easily one of my favorite dips of all time. My friend gave me the recipe a very long time ago, and I have modified it very little from it’s original. Smoosh all of this together and bake at 350º for 20 minutes. Stir every once in a while. Eat with pita chips, tortilla chips, or good crusty bread.